As we enter the era of the mobile workforce, the concept of the modern workplace is also evolving. Gone are the days of the standard 9 to 5 working hours within a single fixed compound. Today, businesses are embracing the trend of flexible working. Granted, while flexible work policies may not be for everyone, they are here to stay. A recent study by the International Workplace Group (IWG) found that Singapore businesses recognised that offering flexible working options to their employees provided them with significant benefits – both for the employees and towards the business. In terms of flexible working hours, the potential advantages for employees are well-known – including an improved work-life balance, greater autonomy and improved morale. But it is important for employers to recognise the business benefits of flexible working initiatives too. Apart from just the staff members being recipients of these perks, businesses also stand to gain financially and strategically. 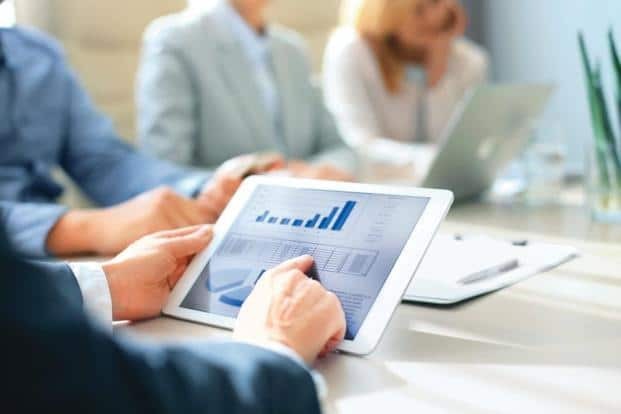 When these programs are appropriately rolled out, they improve employee productivity, increase brand loyalty and reduce the cost of re-hiring and re-training. However, while organizations might be embracing flexible working programs, some employees still express reservations towards capitalizing upon these rights. Perhaps due to the influence of traditional Asian working culture mindsets, these employees are afraid that they were be viewed as “slacking off” by their bosses and colleagues if they were to work from home. This is as opposed to them being, at least, physically present in the office, looking like they are busy, even if they may just be pretending to do work. According to the IWG study, 81% of those surveyed agree that flexible working helps their business retain top talent. Hence, it becomes the organization’s responsibility to promote and encourage positive attitudes towards flexible working. Flexible working doesn’t mean that employees have free reins to all that they like, as they wish. Setting the ground rules and basic expectations right from the onset will help employees be aware of what is permissible and what is not. 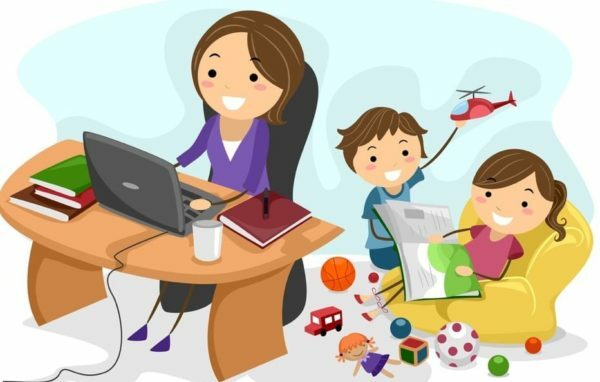 Whether this may be fixing a common day in the week where everyone works from home or standardising the number of days within the week that employees can choose to work from home – clearly communicating this expectations will help remove ambiguity and promote the uptake of flexible working initiatives. The essence of why remote working is more well-pursued now than before is due to the availability of technology and tools that enable collaboration even without physical presence. Managers should utilise these tools to stay on top of each team member’s workload and progress always. The common challenge regarding remote working is often the lack of visibility on what each team member is working on, which raises suspicions within the team towards each person’s actual contributions. Hence, it is necessary to ensure clear channels of communication and documentation that enhance collaboration even while working remotely. While the advantages of flexible working is the ability to work practically anywhere, it may also have an adverse impact on employees’ personal lives. This is because employers or clients might expect them to be on call and responsive round the clock. Or at least this is the misconception some employees might have – that in return for the option to enjoy work flexibility, they have to blur the lines between work and personal life. But the irony here would be that then flexible working wouldn’t contribute to greater work-life balance anymore; it fact, it will further tip scales. Hence, it is important that adequate consideration must be awarded to employees who are working flexibly – they deserve a break as well. Kudos to the advancement of technology and changing workplace mindsets, working and collaboration are no longer limited by geographical boundaries. When flexible working is used appropriately with the adequate level of buy-in from both employers and employees, it can be to everyone’s advantage. How should SMEs attract and retain talent? 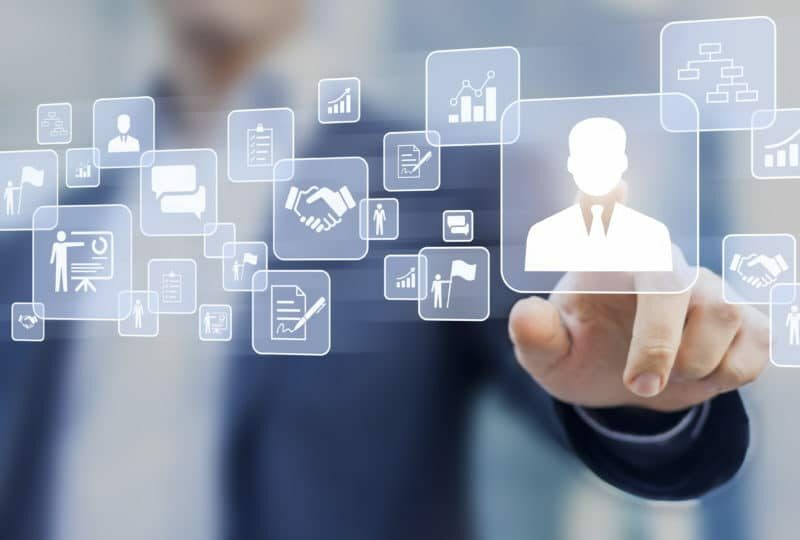 Automating HR: A Luxury or Must-Have?